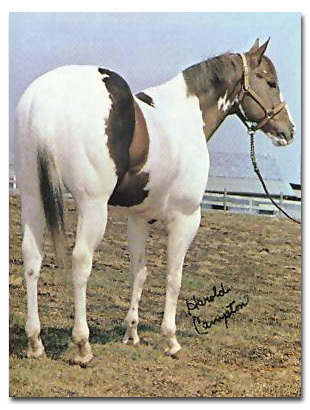 Maid Of Love (Lou) was a 1985 chestnut overo by APHA Supreme Champion, Joechief Bar, and out of the 1978 sorrel overo APHA Halter Champion, Maid to Order. Lou was an excellent broodmare and one of Ryan's favorites. 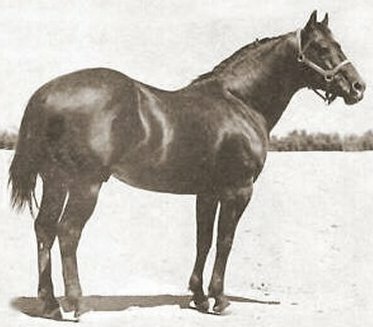 She consistently produced foals with loud color, sweet dispositions and tons of muscle. Her 1997 APHA/PtHA black tovero daughter, Executives Blue Bayou, is a part of our broodmare band and can be seen on our mares page. RIP sweet mare. 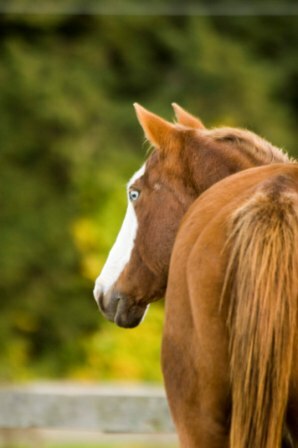 Her sire, Joechief Bar was a chestnut tobiano APHA Supreme Champion by the Sweepstakes Winning TB, Bang Up, and out of Josy Bar, producer of 5 APHA champions. 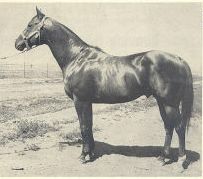 Joechief Bar was the third horse to earn an APHA Supreme Championship. 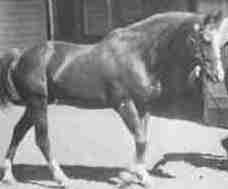 He also earned ROM’s in Halter, Barrel Racing, Pole Bending, Reining, Western Pleasure, and Working Cowhorse. Joechief Bar also sired 12 APHA Champions.